Universal Windows Direct of Dallas serves the fantastic community of Frisco, Texas with world-class exterior remodeling products! Beginning as a small window company in 2002, we’re growing at a rapid pace right along with the community of Frisco. 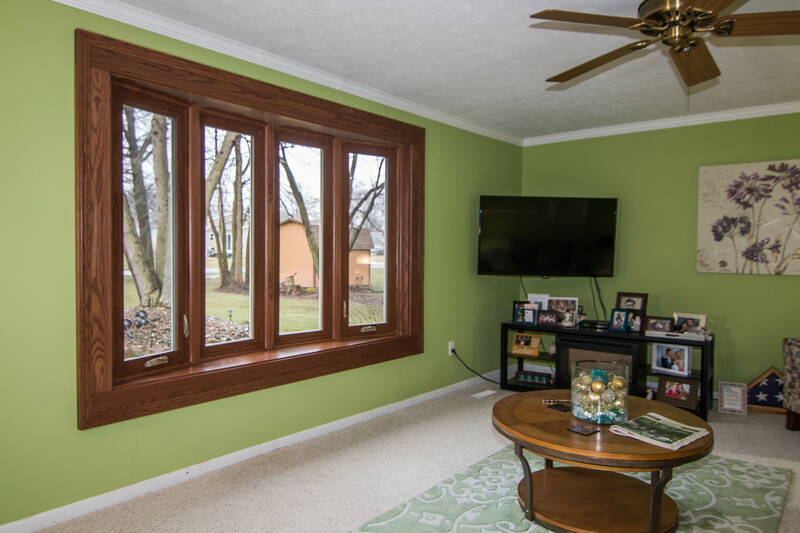 Our replacement windows, entry doors, roofing, and vinyl siding are recognized nationwide for their value, aesthetics, and quality. We have an A+ rating with the BBB and we’re a proud recipient of Angie’s Super Service Award! 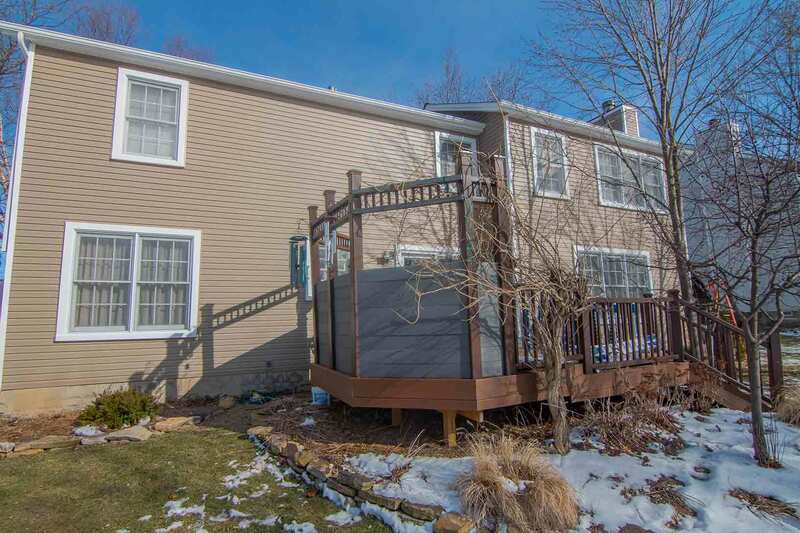 From the first phone call, you’ll quickly see why countless homeowners in our community trust us with their exterior remodeling projects! Want new roofing and siding? 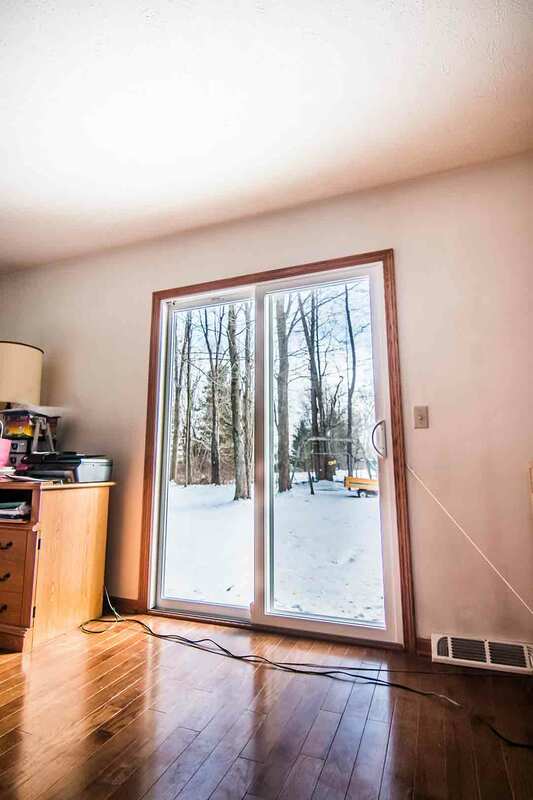 How about new replacement windows and an upgraded entry door? No matter the size or style of your exterior, there is something for everyone with our outstanding exterior remodeling products. 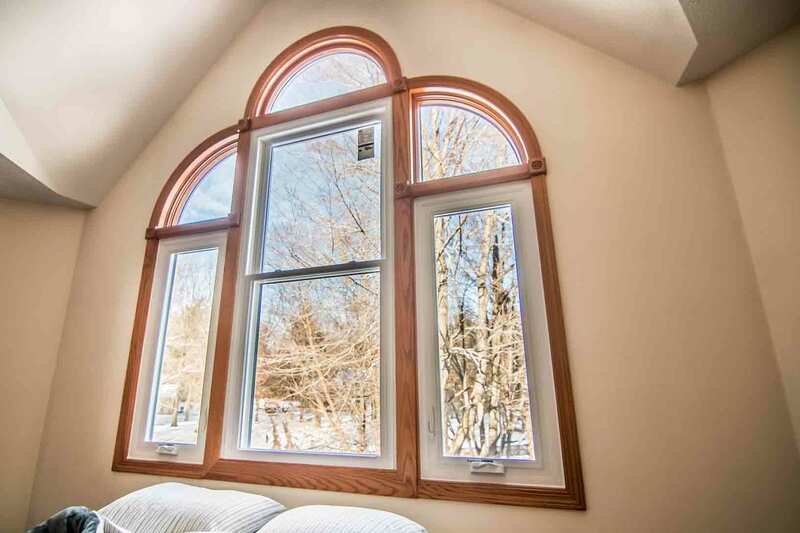 Our UniShield® replacement windows tell a story---the story of your home! 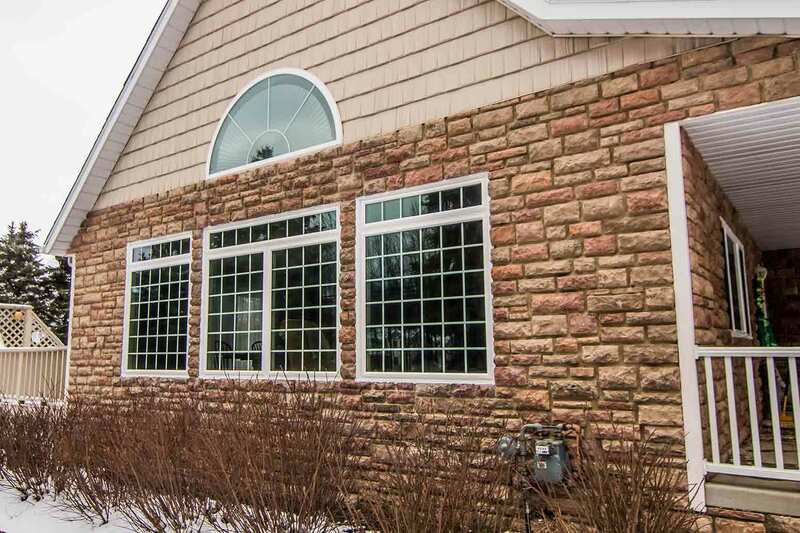 These windows are custom made to fit your unique home, making your curb appeal become the star of the show for your neighborhood. 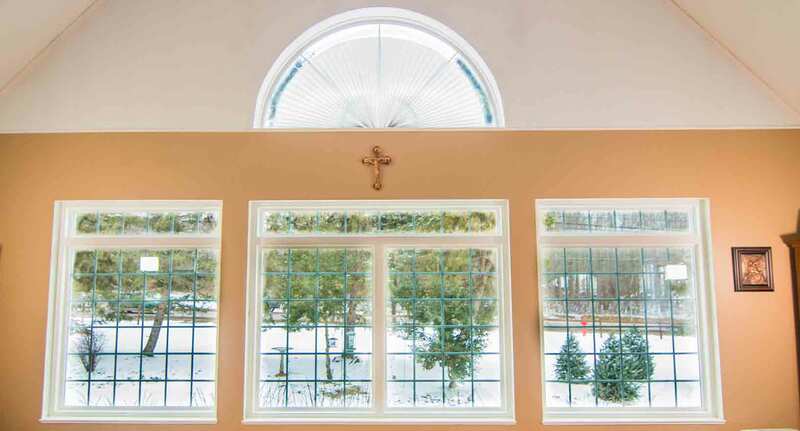 The incredible value is experienced every day through the beauty of the windows along with its impeccable performance. Imagine a home that stays cool even throughout the intense Texas heat. 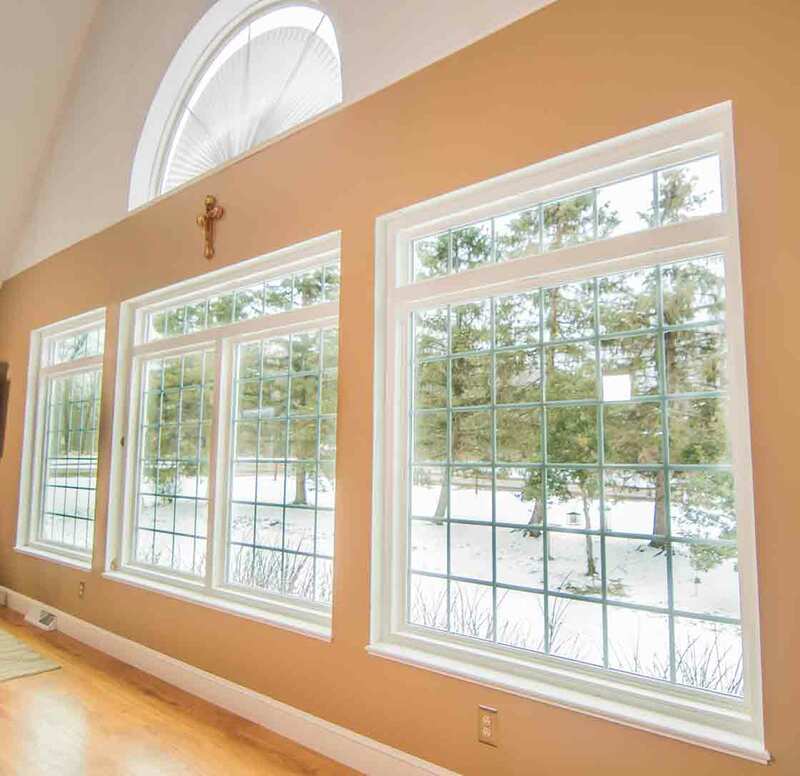 UniShield® window installation is engineered to keep your family comfortable through every season! What do you want your exterior to say about your home? Warm and inviting? Full of character and charm? A combination of all four elements? 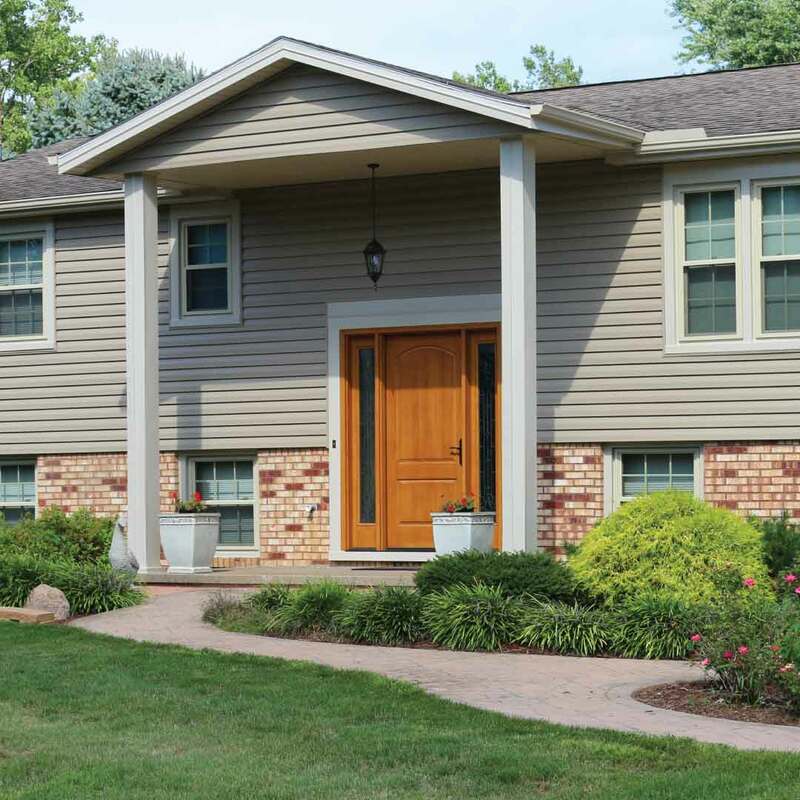 We’re here to help bring your exterior to life with UniShield® vinyl siding! 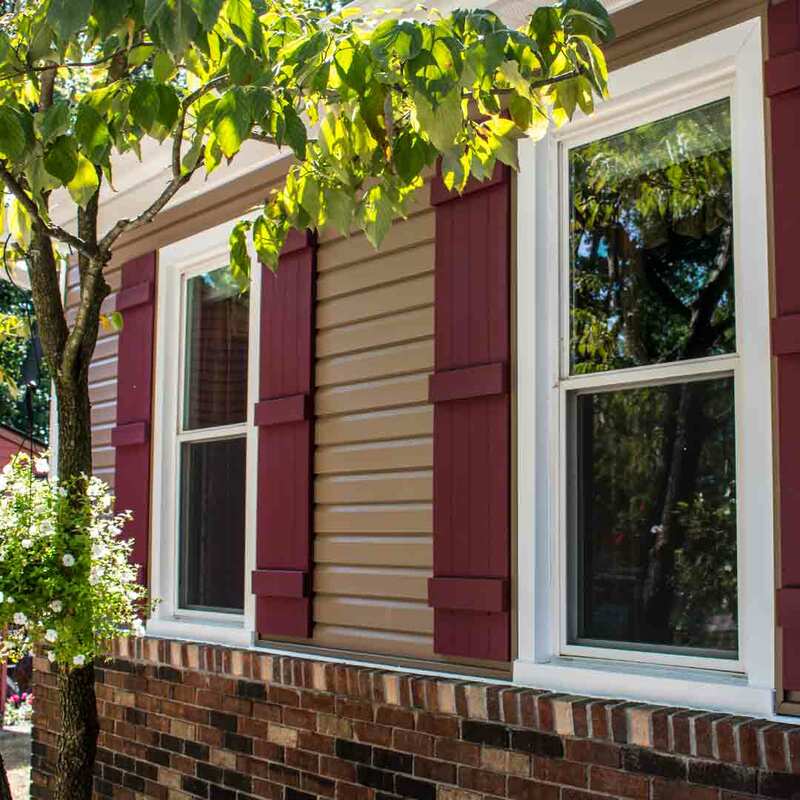 New vinyl siding installation is like a breath of fresh air for your curb appeal. Close your eyes and picture premium quality panels bursting with character at every angle. Rugged yet modern vinyl cedar shakes add texture to your home while vinyl scallops add the sweet character of a gingerbread house. 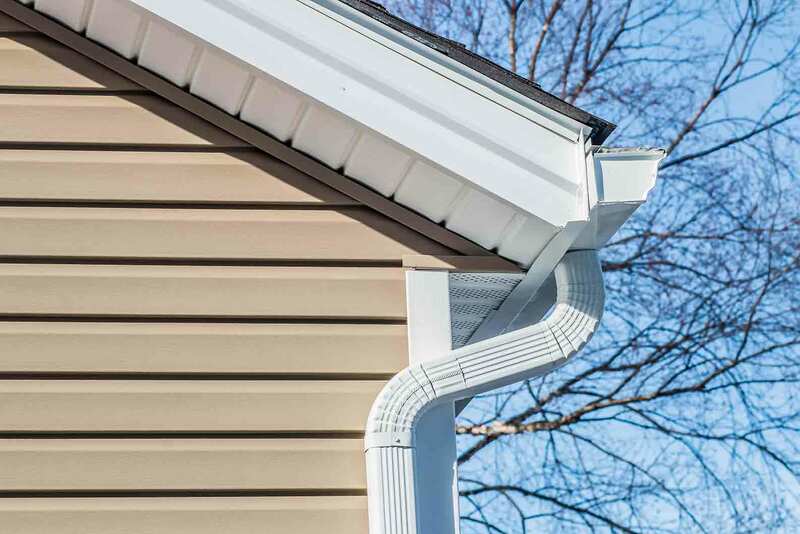 No matter your needs for new house siding, count on UniShield® to deliver on all accounts! Don’t be afraid to put your new roofing by Owens Corning to work! These new roof systems are amongst the most powerful and energy efficient in the state of Texas. Every layer defends against the elements while ventilation keeps the attic free of condensation, mold, and mildew. 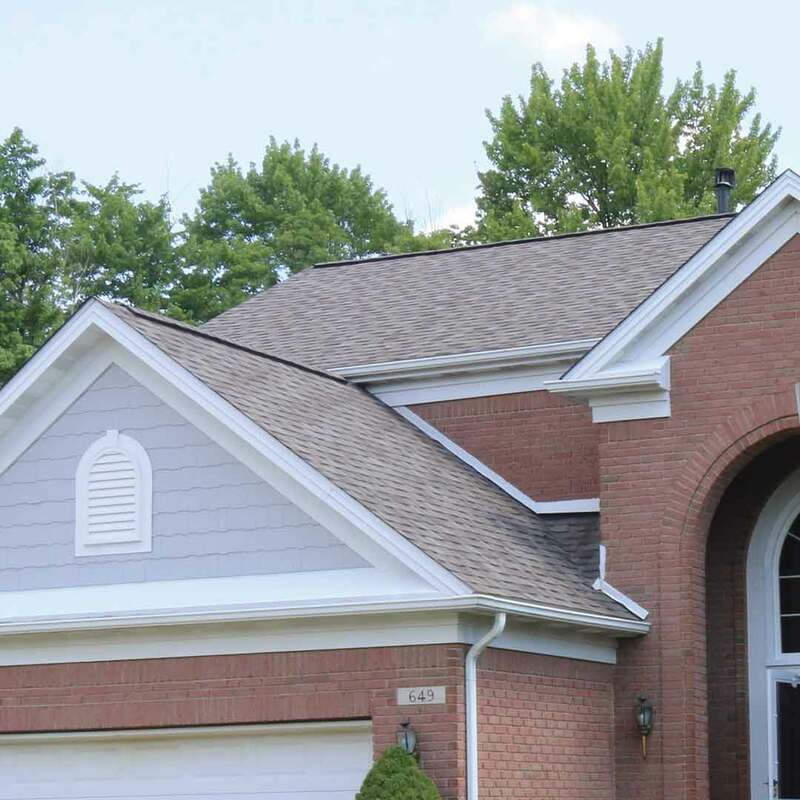 We can’t forget to mention that new roofing is also ideal for improving curb appeal, with spectacular color options available inspired by nature! You’re going to love your new roof for life. You’d give anything to keep your family safe. 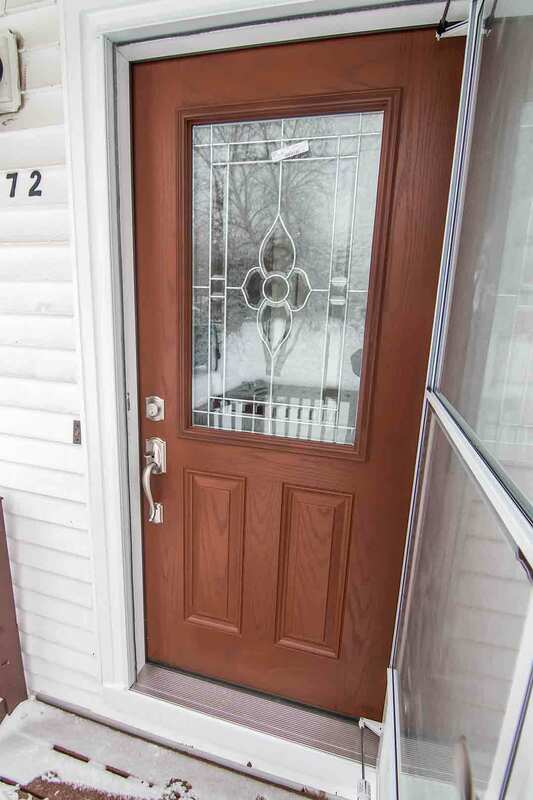 That’s why you can’t make a better choice that one of our fiberglass entry doors, engineered with a steel frame with the highest security rating on the market. 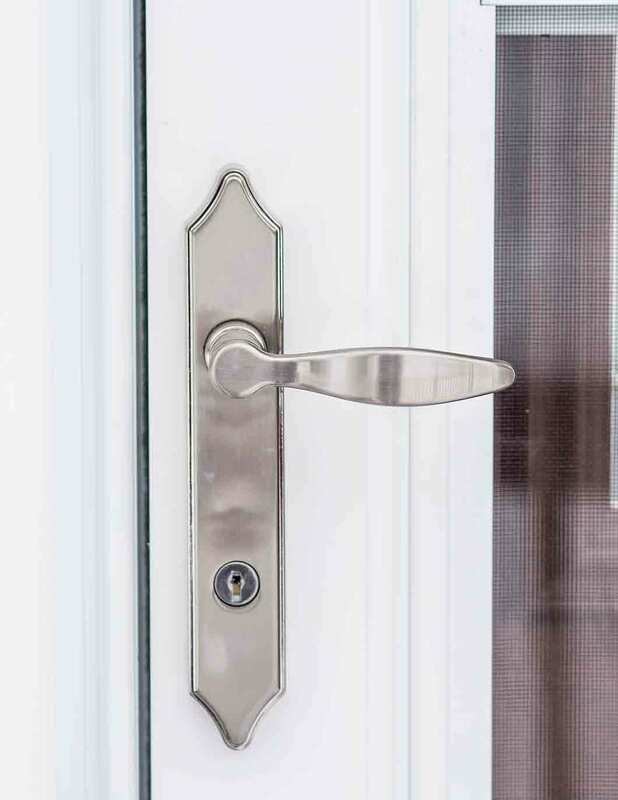 The quality hardware further reinforces the door and adds polish to its design. 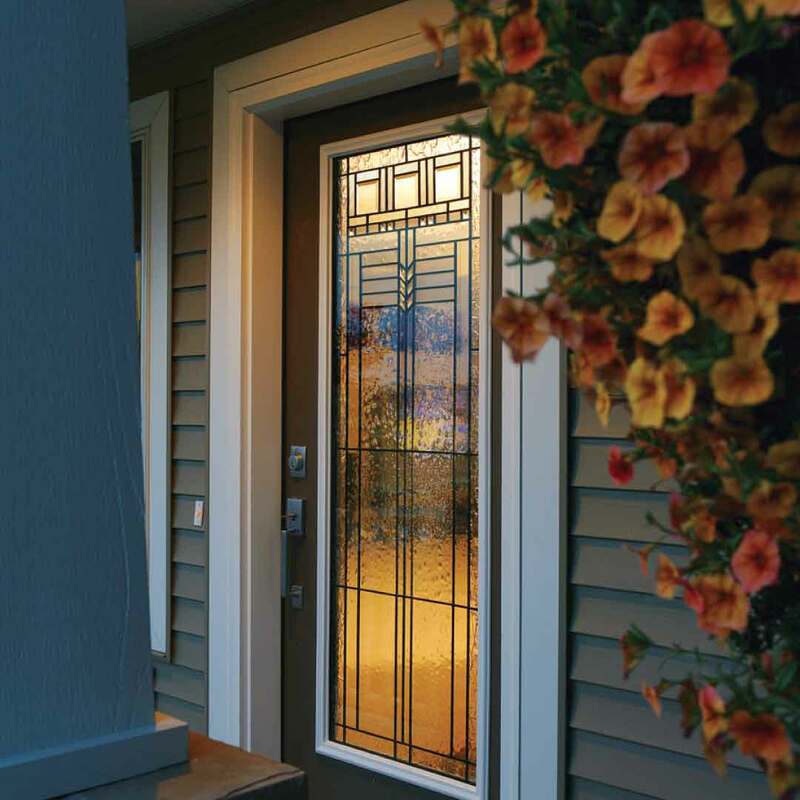 This safe yet aesthetic door has countless benefits to offer, including increased energy savings and a boost in curb appeal. What does your new door have in store for you? Now that you know the story of our products, let’s talk a little bit about installation and warranty. Our True Lifetime warranty is the warranty you want on hand. We offer top coverage on your new investment, giving you peace of mind for life! We also offer expert installation for all products! A properly installed product ensures years of performance, giving you back the very best in performance and craftsmanship. Homeowners all throughout Frisco count on us for an incredible exterior remodeling experience! With our A+ rating from the BBB, it’s no secret that homeowners love everything we have to offer. We are one of the only window companies in Frisco that are dedicating to serving you with the best quality products at an outstanding value. We focus on offering best-in-class services and products! What does this mean for you? You’ll feel like a part of our big UWD family. You’ll see us around town and we hope you come up and say hello. We can’t wait to improve your home and quality of life.